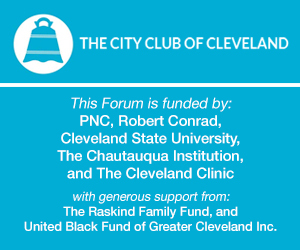 On October 1, 2015, Matthew Barge of the Police Assessment Resource Center was selected as Cleveland Police Monitor to oversee the implementation of a consent decree between the City of Cleveland and United States which requires the Cleveland Division of Police to enact a number of specific reforms. While the consent decree will likely take five years to implement, work has already begun this year to craft a new use-of-force policy, train officers to better handle mental health crises, and to build bridges with the community, including addressing and investigating citizen complaints. Mr. Barge explains what progress as been made and what reforms still need to be enacted in regards to the Cleveland consent decree.